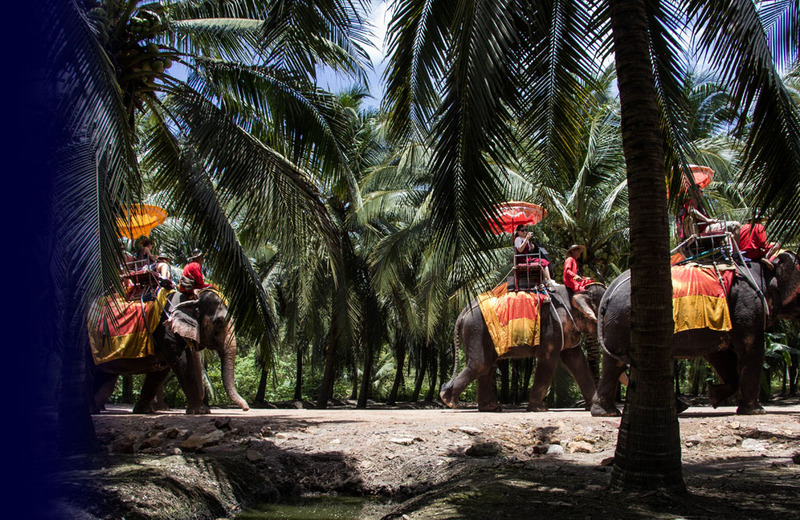 Welcome to Chang Puak elephant camp. 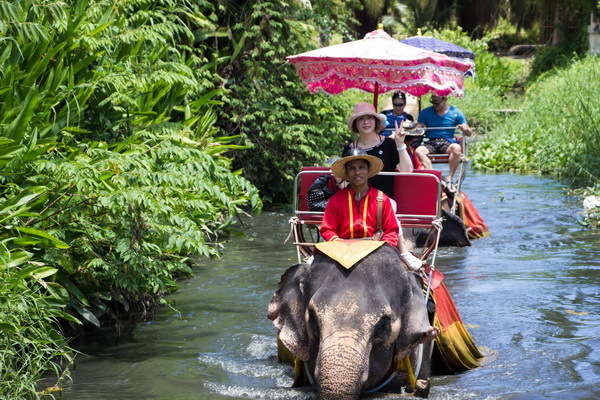 Welcome everyone to Chang Puak elephant camp. 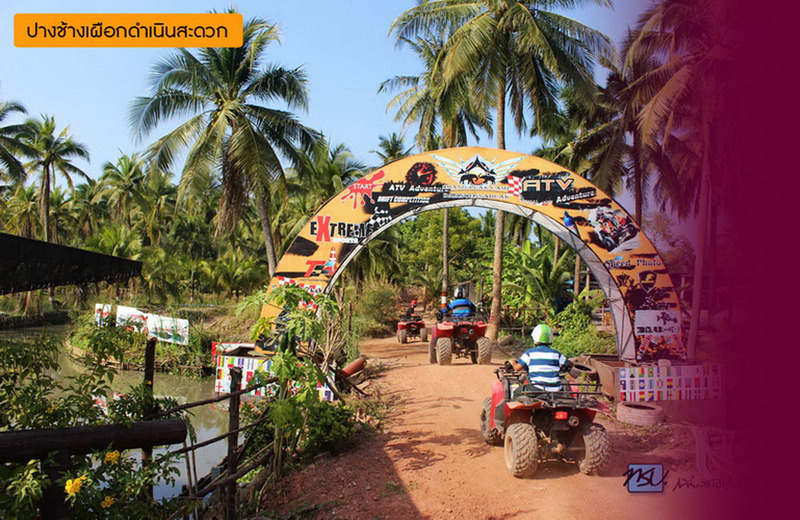 You can experience with a variety of activities offered by Chang Puak Camp. 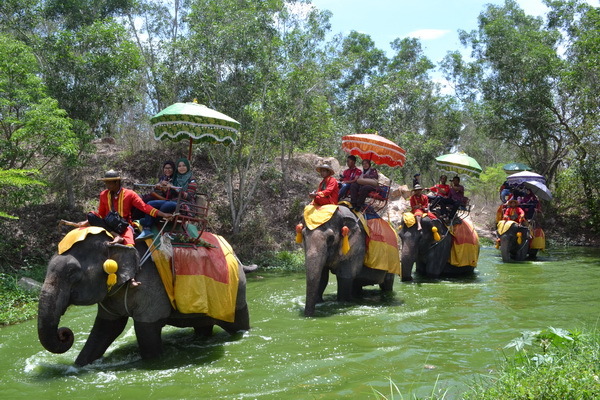 Not only elephants but the camps also offer some exciting activities such as elephant talent show, ATV, BB gun and etc. 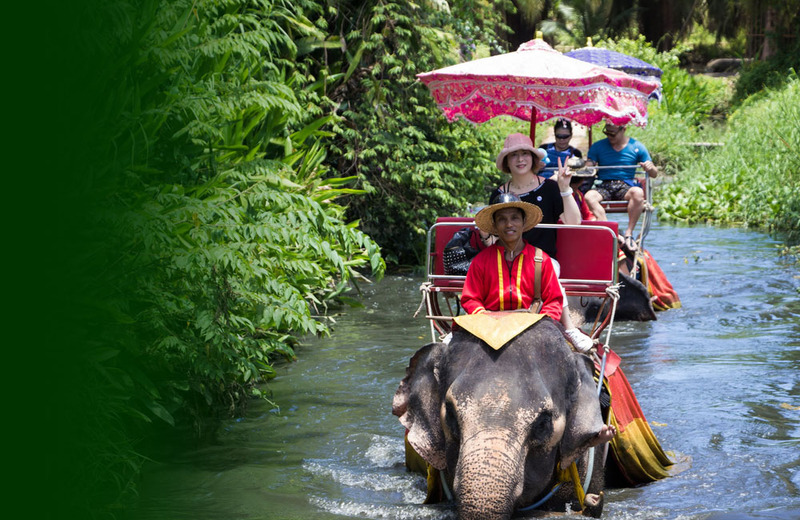 We hope that our customers will enjoy and have a good time with us at Chang Puak Camp and also help Thai elephants to have a better life. 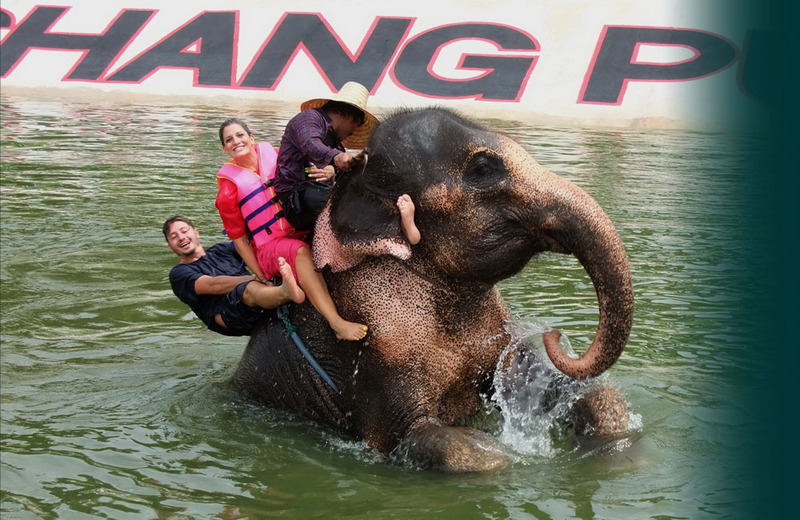 It is a good opportunity for our visitors to ride an elephant. 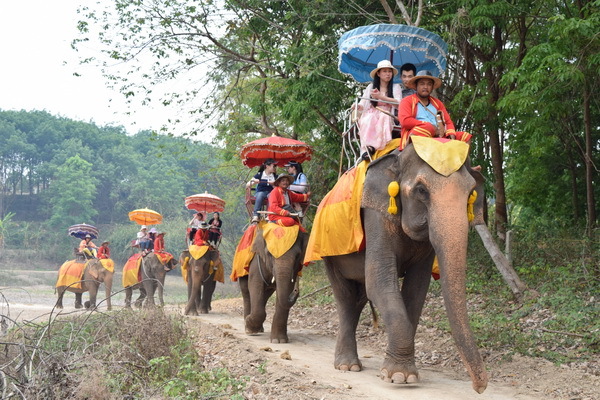 Trekking on elephant back is a unique experience . . . 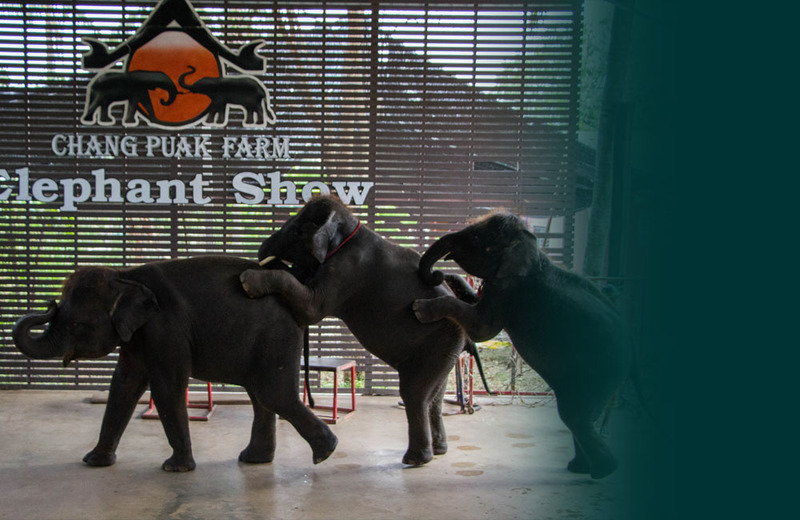 The show lets you see the skills of both the elephants and their trainers. . . . 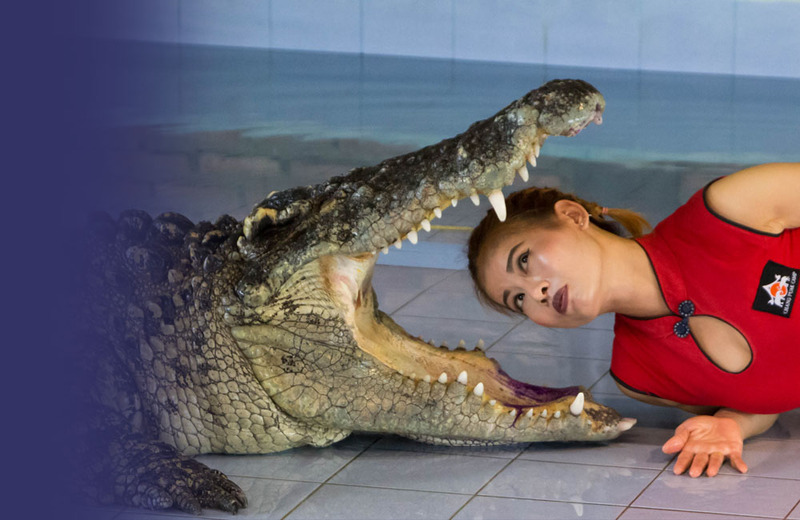 Visitors can be excited and enjoyed with the crocodile show. You will ride ATV through dirt roads. 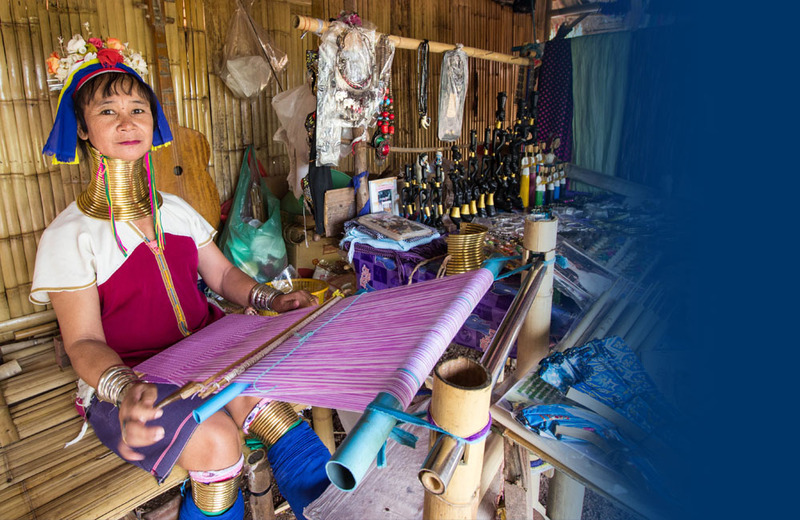 Visit to Long Neck Karen village and experience their traditional living. 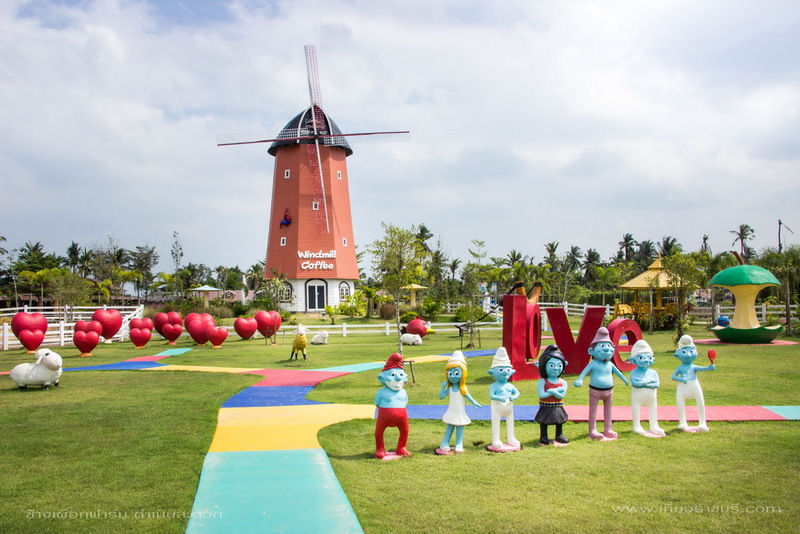 A unique experience and enjoy posing with super hero and photo point around the park. 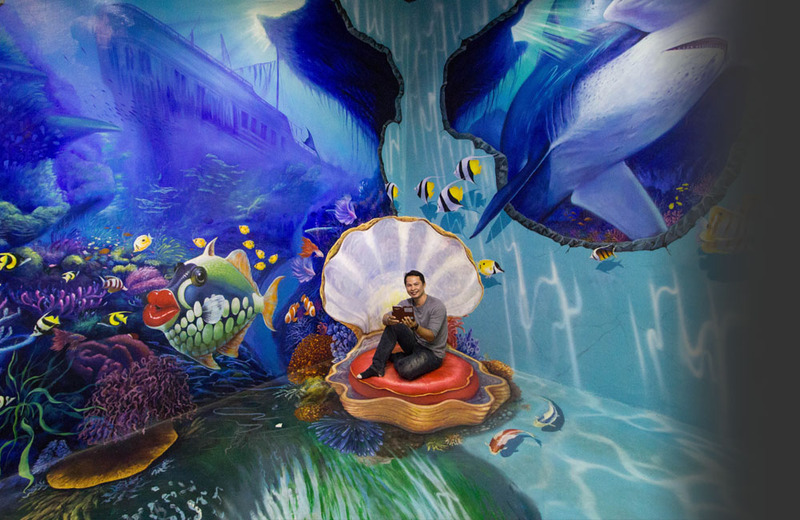 The customers will feel that you are really in the 3D painting places. 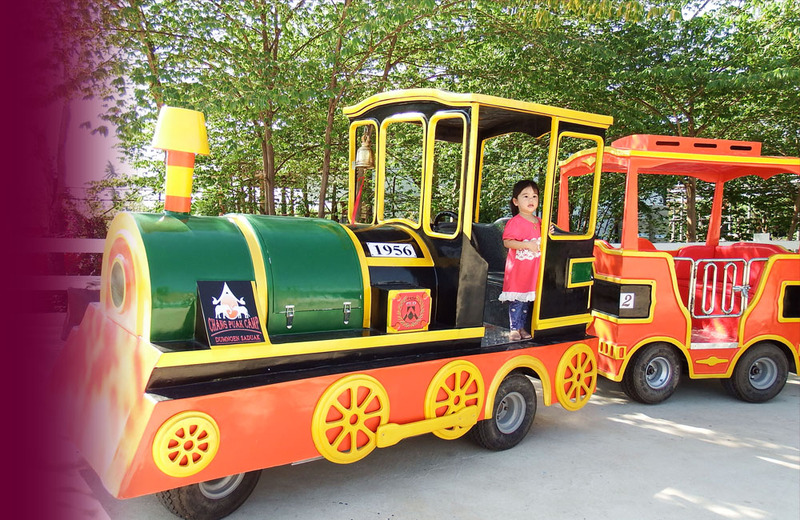 THE TRAIN WHICH TAKE YOU TO ALL STATION AT CHANGPUAK FARM. Once of challenging sports is shooting real gun. 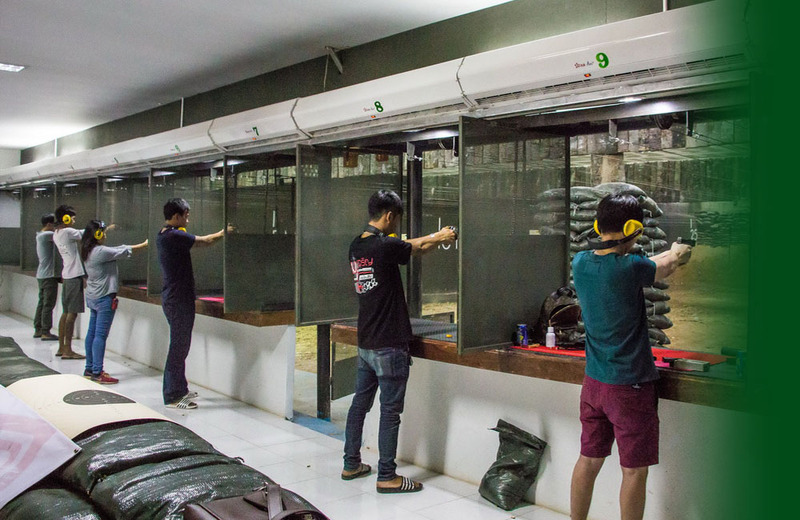 You can test your accuracy at Chang puak camp Damnoensaduak. 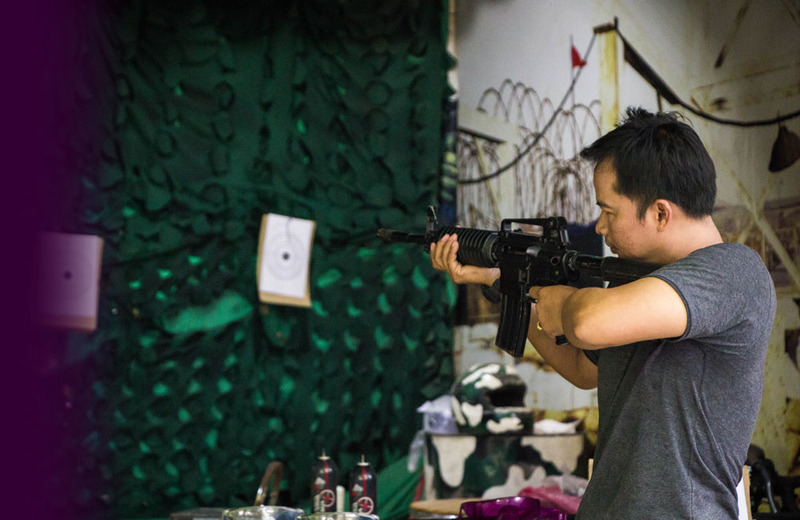 Challenge yourself and friends with shooting M16 and pistol airgun. 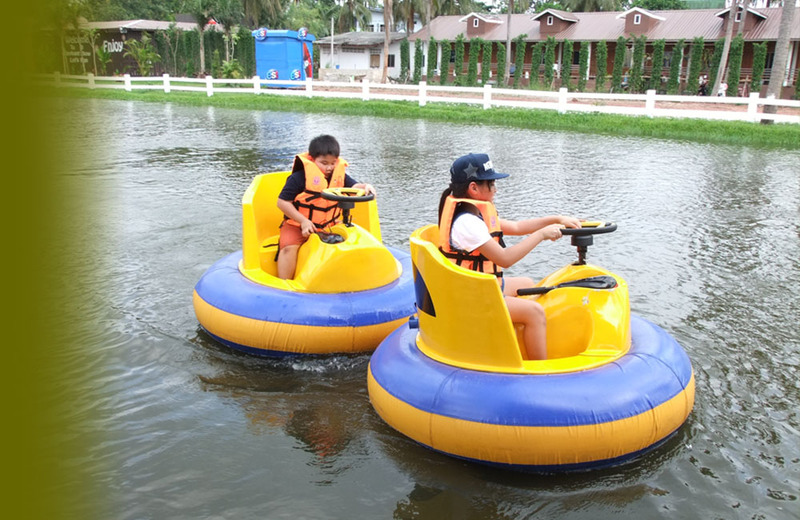 Have fun with bumper boat. How do you feel? 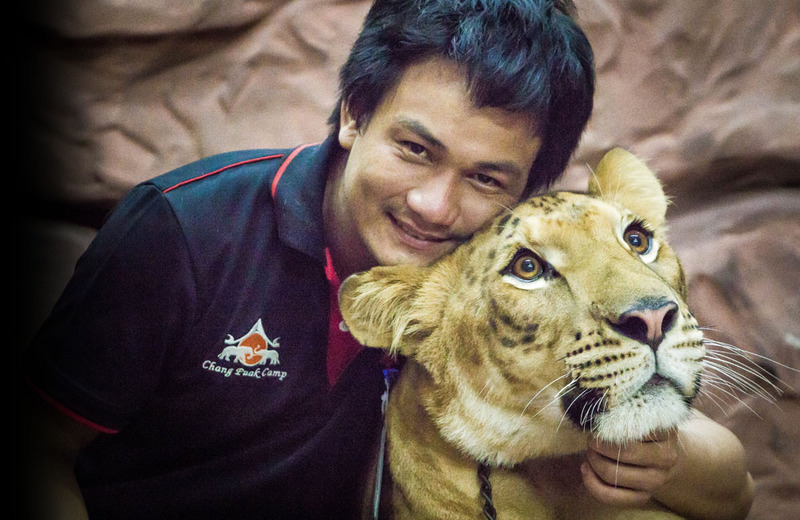 If you get close with big animal like elephant.We are inviting you to be part of this activity. Come and joined with us. 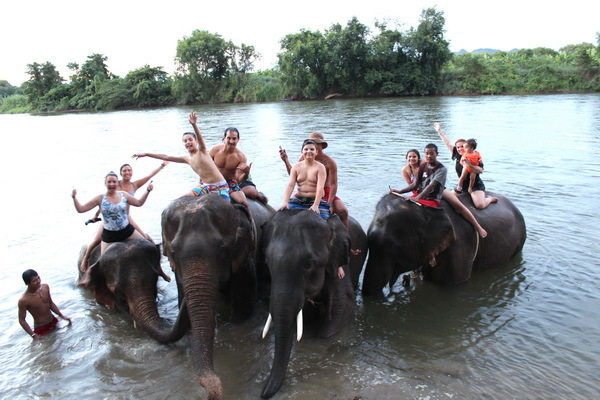 How to treat and take care elephant like them ? 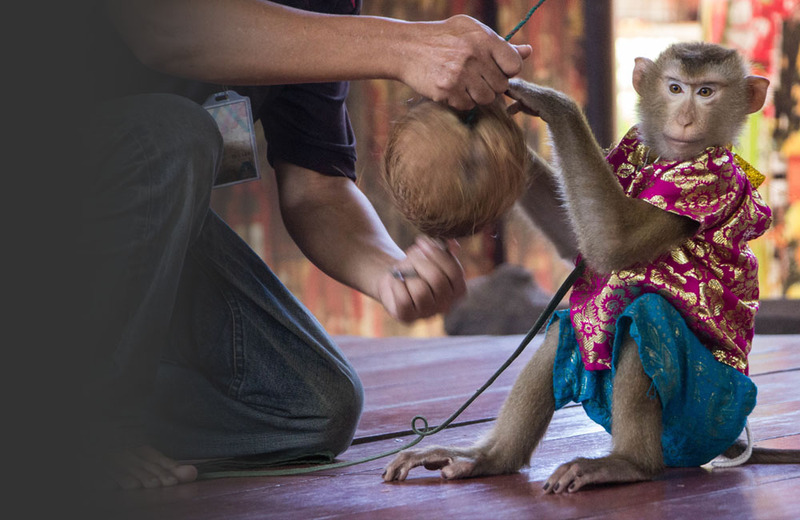 You will known in Training basic course to be amateur mahouts. 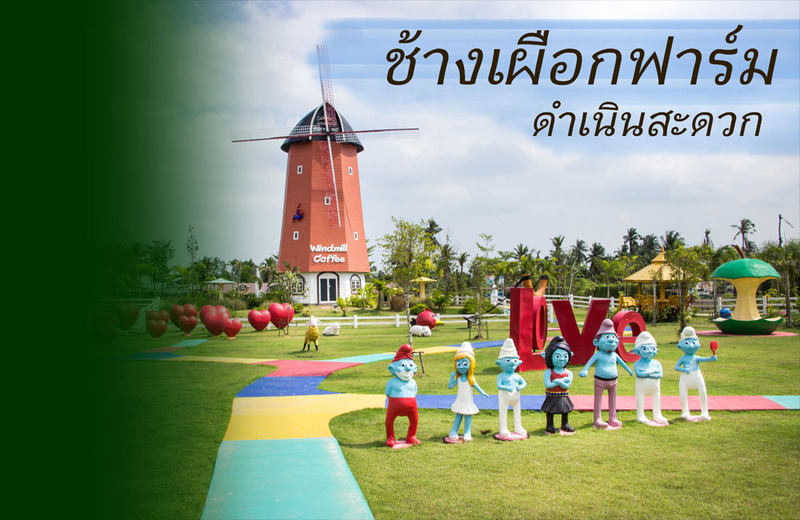 โพสรูปคู่เก๋ๆ กับ ลูกครึ่ง สายพันธุ์เสือและสิงโต . 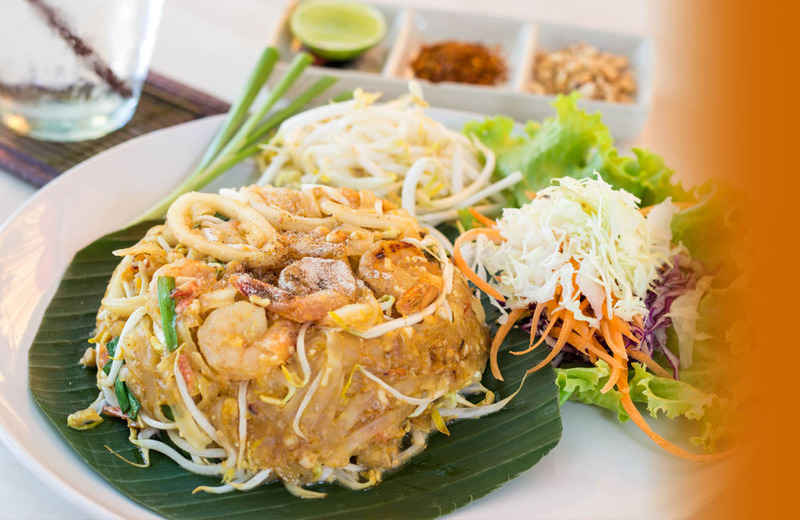 . .
อิ่มอร่อย กับร้านช้างเผือกเรสเตอรอง . . .